Preheat oven to 350°F. Line two 9 inch by 13 inch baking pans with non-stick foil or parchment paper. 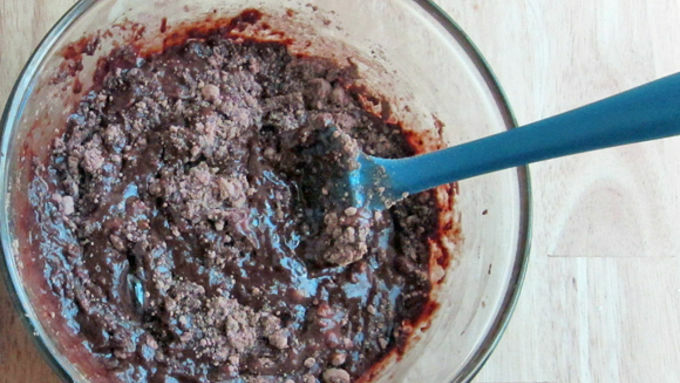 For a really rich tasting brownie, stir espresso powder into melted butter, then combine it with the brownie mix, eggs, and water. Stir 50 strokes. There will be some lumps remaining. 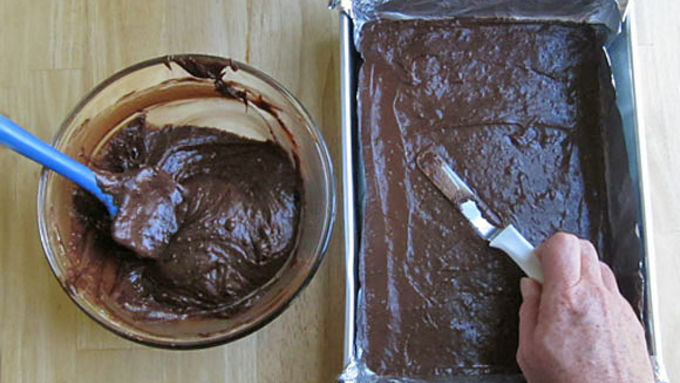 Spread half of the brownie batter into an even layer in one of the 9x13-inch pans. Spread remaining batter in the second 9x13-inch pan. Bake at 350°F for 12-14 minutes, until a toothpick comes out clean. Cool completely. Remove just one of the brownies from its pan. Peel away the tinfoil and set it upside down on a cutting board. 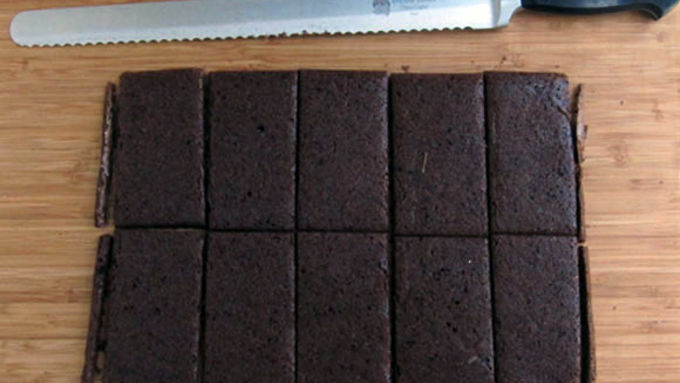 Cut the brownie into 10 equally sized rectangles, cutting off the edges if you want perfect rectangles. You can eliminate this step, but once the ice cream sandwiches are frozen it makes the whole cutting process easier and neater. 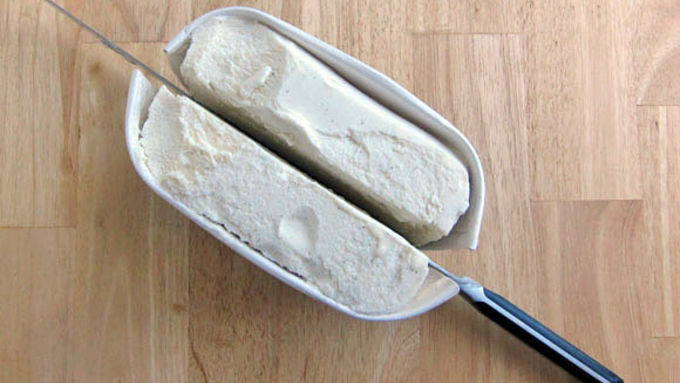 Remove lid from ice cream carton and using a serrated knife, cut the entire carton of ice cream in half lengthwise. This is a very easy way to get the ice cream out of the carton. 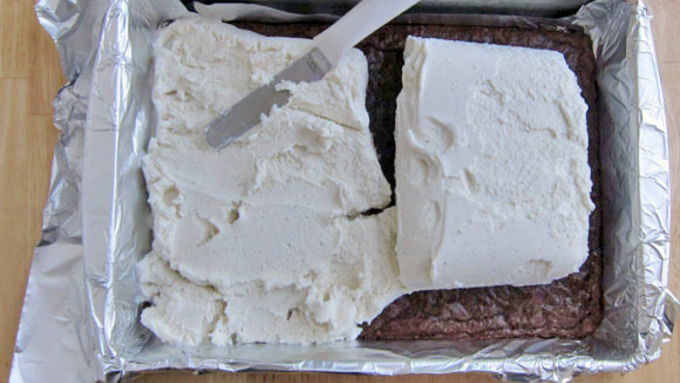 Peel off the carton and set both pieces of ice cream over the whole brownie that is still in the baking pan. Take the remaining brownie out of the pan and set it upside down on the ice cream. Press gently all over brownie to secure it to the ice cream. Cover and freeze for at least 4 hours. Remove from freezer. 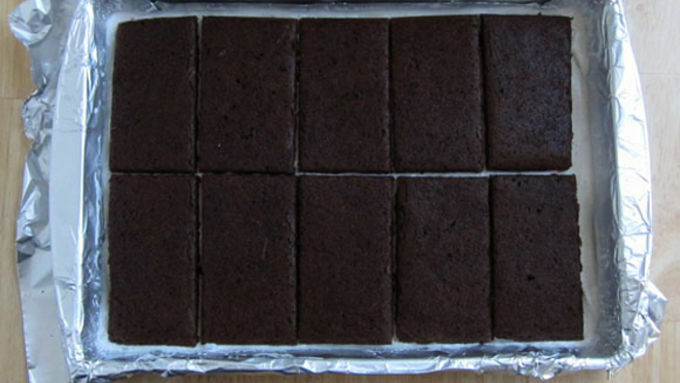 Cut into 10 rectangle ice cream sandwiches. If you'd like to make your ice cream sandwiches a bit more festive, roll the edges in sprinkles, nuts, or cookie crumbs. Wrap individually in plastic wrap, and put all ice cream sandwiches in a large zip top bag. You can store these in the freezer for up to a month. 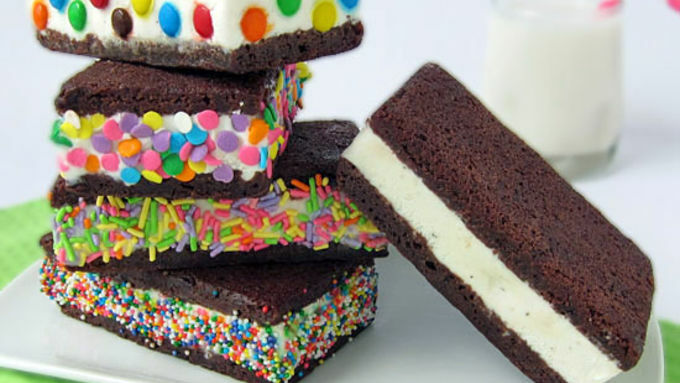 Simply sandwich some creamy vanilla ice cream between two fudgy brownies and I promise you: Kids (and adults) will not run after the ice cream truck! 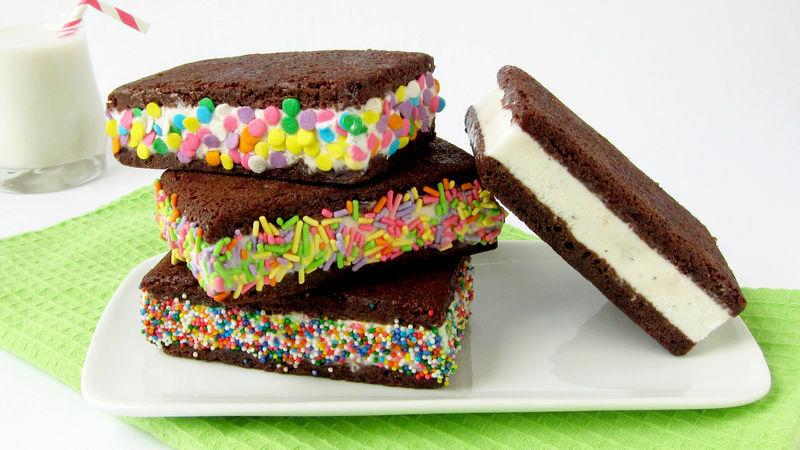 It's National Ice Cream Sandwich Day, and these frozen treats are really easy to make. With only a box of Betty Crocke™r Brownie Mix and store-bought ice cream, even kids can help. 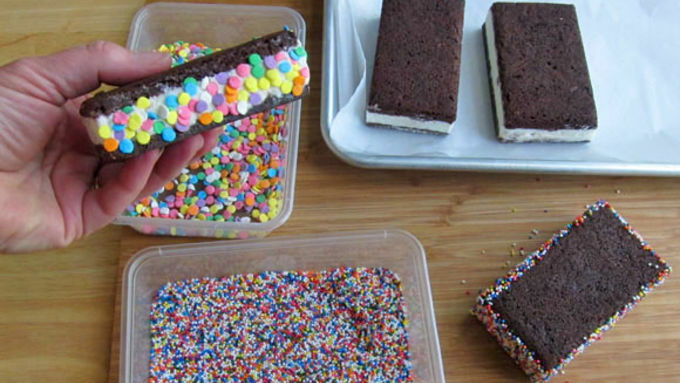 They'll have fun making ice cream sandwiches their own by adding colorful sprinkles, nonpareils, or jimmies. For a more adult flavor, add chopped nuts, toasted coconut, or even cookie crumbs or just leave them plain. Any way you make them, they’ll taste much better than an ice cream sandwich out of a box or off a truck! You can store these in the freezer for up to a month, but I doubt they’ll last that long!